Synopsis: The year is 2000 and Joan Stanley is living in contented retirement in suburbia at the turn of the millennium. Her tranquil life is suddenly disrupted when she’s arrested by MI5 and accused of providing intelligence to Communist Russia. Cut to 1938 where Joan is a Cambridge physics student who falls for young communist Leo Galich and through him, begins to see the world in a new light. 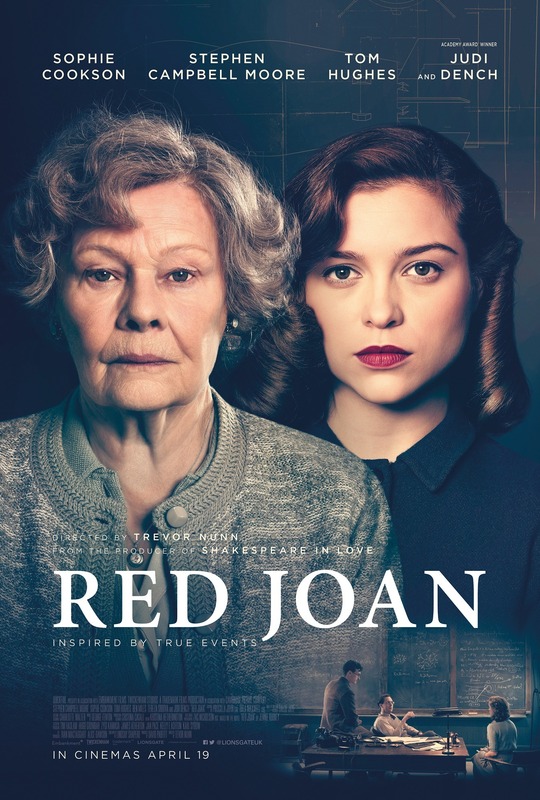 Working at a top-secret nuclear research facility during WWII, Joan comes to the realisation that the world is on the brink of mutually assured destruction. Confronted with an impossible question – what price would you pay for peace? - Joan must choose between betraying her country and loved ones or saving them. 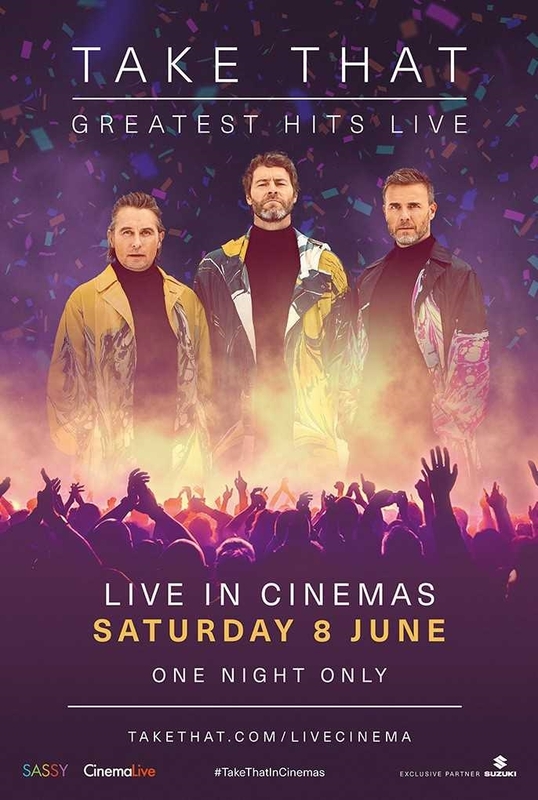 Synopsis: Take That and get ready to party at your local cinema as Gary, Mark and Howard bring their huge 2019 Greatest Hits tour LIVE to the big screen on Saturday 8 June, for one night only! Celebrating 30 incredible years, Take That are bringing their huge 2019 Greatest Hits tour to cinemas for one night only! Broadcast LIVE on Saturday 8 June, you’ll have front row seats as Gary, Mark and Howard perform their biggest hits from the last three decades. 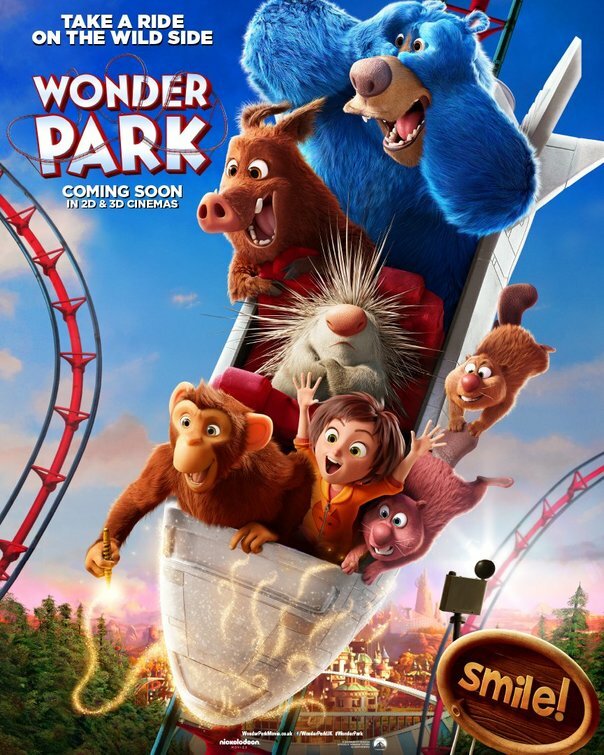 Get ready to throw your hands in the air – this is one party you’ll never forget!